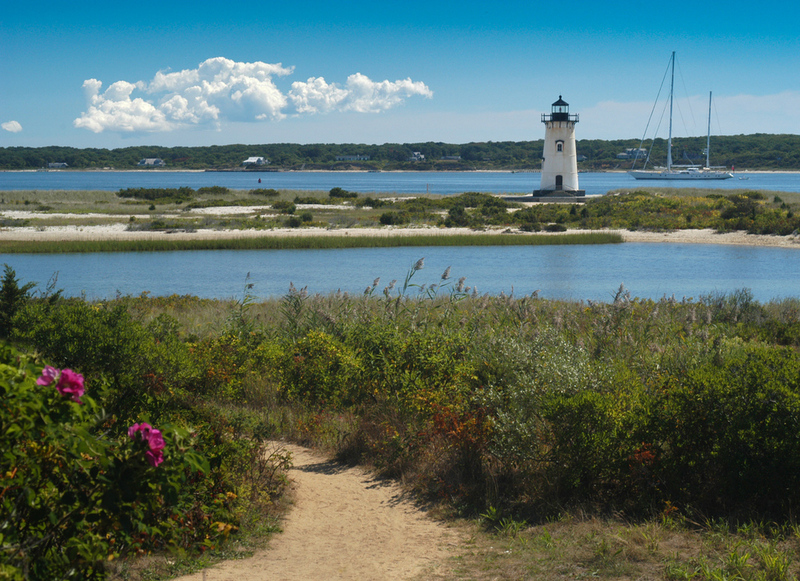 Arc Design is particularly excited about the 2 Pierce Lane Project, as it is the first project the company has done on the island of Martha’s Vineyard. 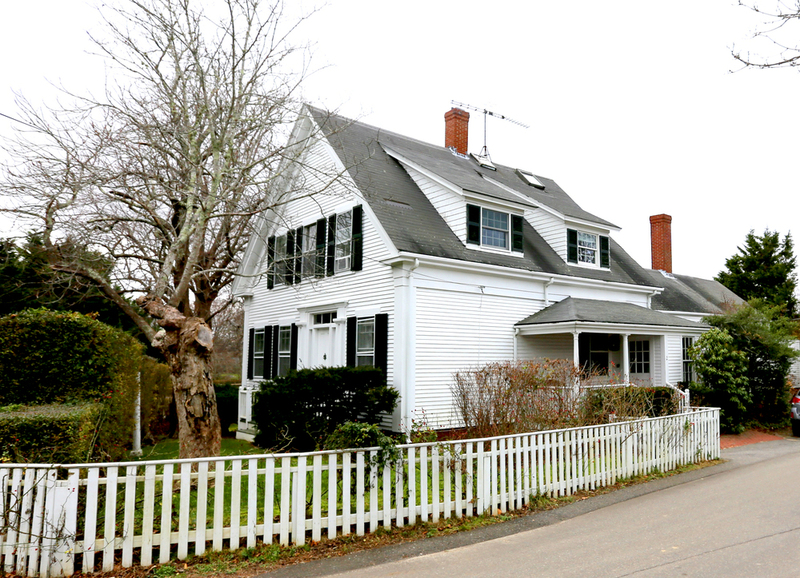 Located right in the middle of Edgartown, just a few blocks from the ocean’s edge is this historic single-family colonial. 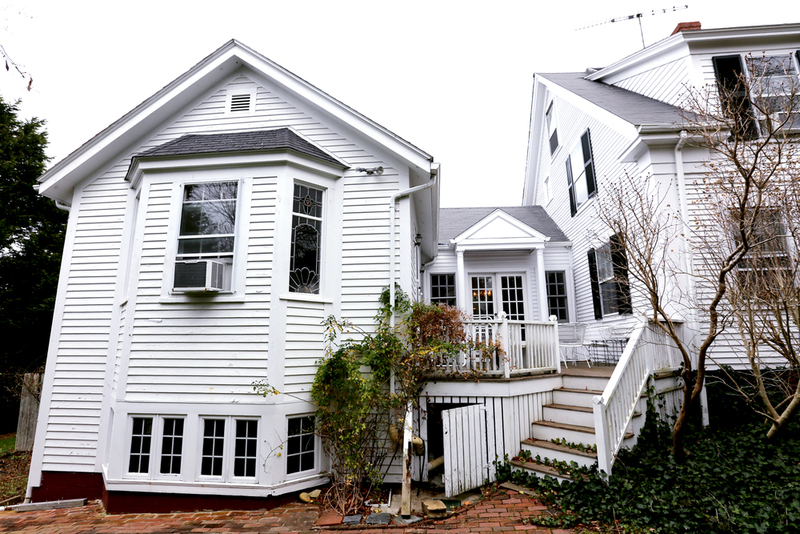 Arc Design, teaming again with Embarc Studios, set their design to transform the interior of the house into a modern-aged home, including all of the newest and state of the art finishes, while still preserving the historic exterior look of quintessential New England. Among the new additions to the home are a new swimming pool and landscaping, a conversion of an existing garage into a pool house, construction of a new attached covered garage, a large eating deck off of a new modernized kitchen, and sprawling dormers to create space for a stunning master suite. Construction is set to begin in September of 2015. 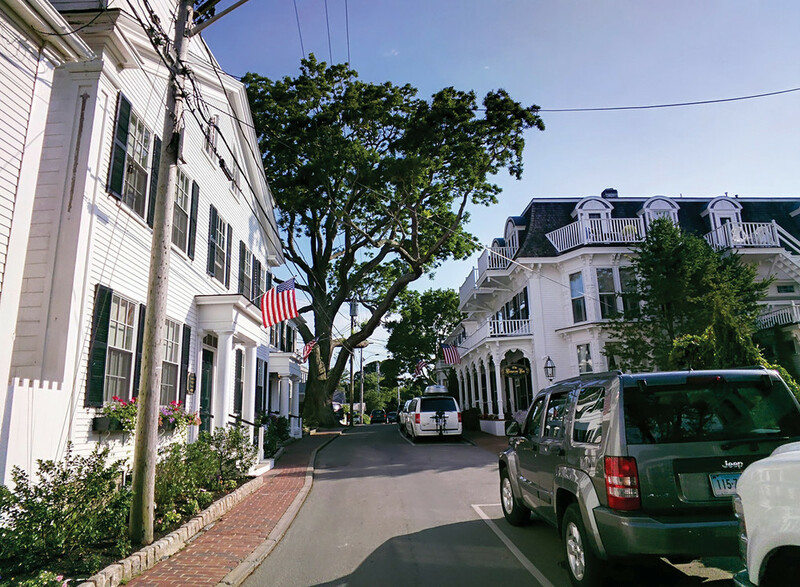 Images of Water Street and lighthouse courtesy of Google Images.